When it comes to protecting your home against various weather elements and storms, your roofing system is the first line of defense. Extreme weather, like hailstorms, torrential rains, snowstorms, and heat, can cause significant damage to your roof. 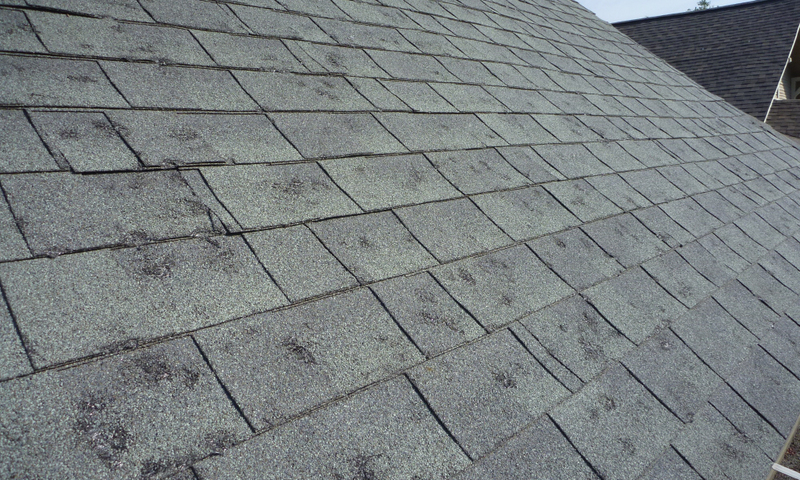 If you’re not carrying out regular roof inspections, these damages can sometimes go unnoticed. It’s important to understand how weather and storms have an impact on your roof. To better understand how different weather elements affect your roof structure, we have put together a simple guide. Many Maryland residents were affected by severe storms in 2019. With these storms came fast-moving and strong winds that wreaked havoc along their path. Residents in several counties were left without electricity and leaks that needed emergency tarping. Wind is one of the most common causes of roof damage in residential and commercial structures. As the winds get stronger, roof tiles and shingles become loose and fall off your roof. Your home is now susceptible to leaks and other dangers. After a storm has hit, it’s important you check the condition of your roof. If you have visible damage, you should call an experienced contractor. A HAAG certified (certified to access storm damage) inspector will do a thorough inspection and address the damages. Claddagh Construction has HAAG certified inspectors on call after storms. We recognize the urgency that is required to preserve as much of your roof as possible! If your home is located near any large trees, you are at the risk of property damage from broken branches or debris when it storms. 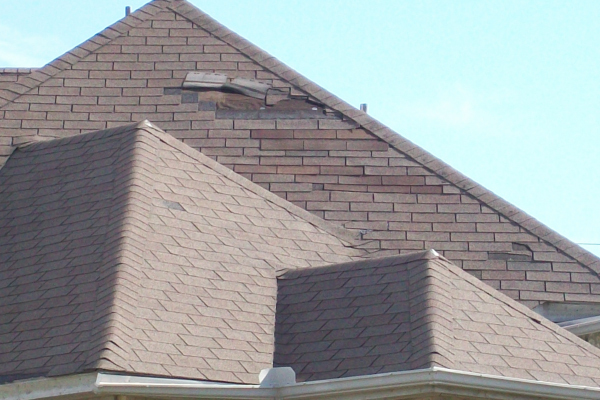 Roof tile damage and shingle damage are possible damages your home may suffer from during a storm. If the damage caused is small, it can be fixed quickly to prevent rain and dampness seeping into your home. For extensive damage, you will need to contact roofing experts who can provide more reliable repair and installation solutions to prevent future storm damage. Such experts recommend getting rid of any trees or cutting off branches that pose a risk to your home, especially in storm-prone areas. Regardless of the type of roofing material you use, hailstorms can create small or large fractures in the roof shingles or tiles and end up weakening the entire roof. As time goes on, sections of your roof may then tear and fall off. To prevent roof damage from hailstorms, you must choose a durable and strong roofing material for installation. Your professional contractor should be able to recommend industry standard products. Storms and weather have a negative effect on your roof. It may not always be immediately noticeable, but it can gradually compromise your roof if roof inspections are not done regularly. When your roof suffers from any form of damage, you can’t wait to make necessary repairs. If water enters your home, it may cause serious damage that will be expensive to repair.